At the Forum, we know how important it is to support our member's businesses, from a start-up in the early years of their operation, to businesses that have been trading for many years. 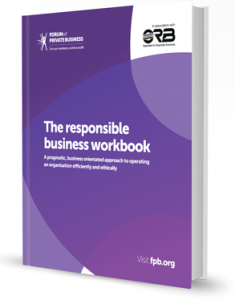 It is vital to have the right advice, support, and protection in place and that means more than just the average one size fits all business advice that is currently out there. We offer friendly, accessible and practical advice, supported by legal protection insurance. We believe businesses that seek advice are more likely to succeed and become a successful business. 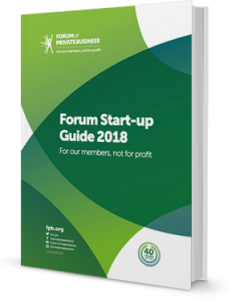 With a Forum Membership, your business will have access to a team of experienced membership advisors and Forum partner network that will be able to share their knowledge, support and advice in some of the most complex of situations you may come across in business. We offer support with Employment Law, Health and Safety, Finance, to business planning and PR to name a few. Reducing business costs, tax, improving credit, access to finance. Employment disputes, health and safety prosecutions and tax enquiries. Employment issues, redundancy and dismissal. Health and Safety regulations, legal responsibilities and more. Tracing Debtors, collecting debts and dealing with insolvency. Guidance, how to secure discounts and supplier monitoring. Business planning strategy, continuity and succession planning. The Forum Start-up Membership is available for businesses that are in the start-up phase of 1 year or less and have zero employees. Your membership will continue at the exclusive price of £99 per annum* for a further 2 years subject to you not employing staff (temporary, full or part-time). At the end of your first 3 years of trading, the membership price will be charged at our standard Forum membership prices as an established business. Forum Membership is available for businesses that are established and employ staff, part-time, full-time or temporary. 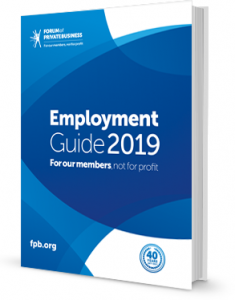 A comprehensive membership for your business requirements, receiving business support with Employment Law, Health and Safety, Finance, Procurement and PR to name a few. Immediate access will be available to our Forum partner network who will be able to share their knowledge and advice in some of the most complex of situations you may come across in your business. * Membership pricing displayed is exclusive of VAT and will be added at checkout and is per annum. 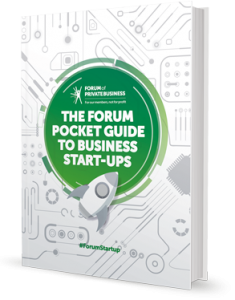 Forum Start-up Membership of £99 is limited to a start-up business in their initial first 3 years of trading. Forum membership price will become applicable at the end of the 3rd year or if you employ an employee, whichever comes first. Forum membership is available for established businesses. Forum Guides are an additional charge subject to Forum Membership subscription criteria. In order to download templates, you will need to be a member of the Forum of Private Business. To join us or if you have any further queries please contact our membership advisors on 01565 626001 or email. Full T&C's apply which can be found here. ** Annual membership covers all directors/principles; there are no hidden costs or fees. 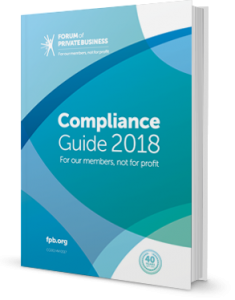 *** you must contact the member helpline before acting in any situation which might result in a tribunal to ensure your business is covered by our legal expenses insurance.